Sara continued conducting NACD evaluations around the country from 1998 until 2003, when her first son was born. 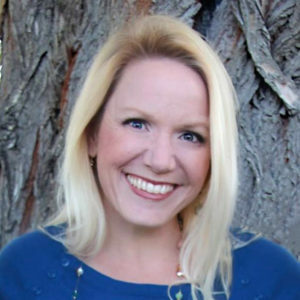 When her second son followed soon after, Sara stopped traveling completely, shifting her focus to the Home Office in Ogden, UT, where she now manages Parent Support Services and conducts Program Reviews via telephone and email. As one of NACD’s most experienced Neurodevelopmentalists, she also provides evaluations for clients seen in the Ogden office.